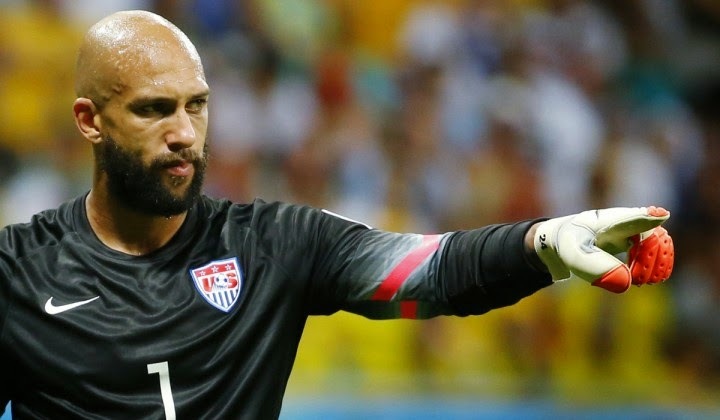 Line boss Tim Howard has grabbed his second USMNT dude of the year prize. As you saw my Fútbol de Primera ballot yesterday, it is obvious that I agree with the outcome today (I do not vote on the US Soccer award). Jermaine Jones finished second and Kyle Beckerman third. Also, note that the Young Male and Female nominees are unveiled near the bottom of the article.